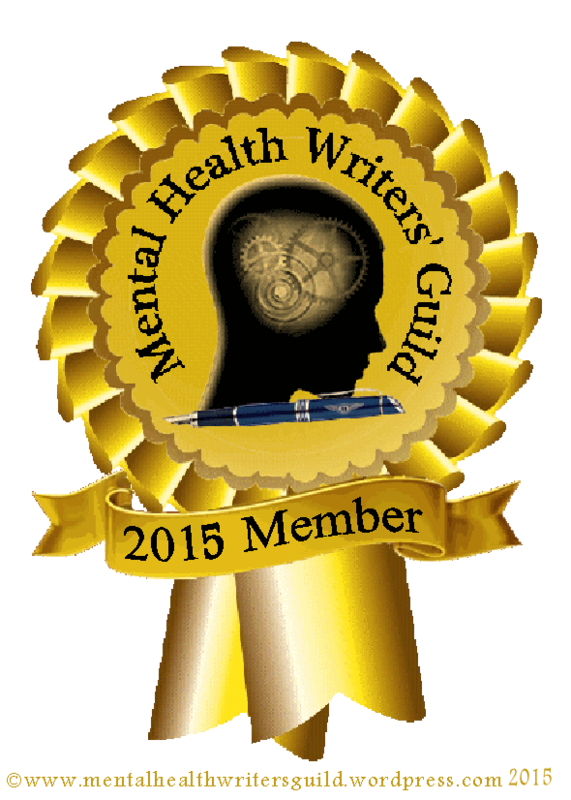 Turning the Page on Suicide – Page 46 – Every Story is Worth Writing! Words have been failing me lately. Literally. I try to respond in conversation and I can’t bring what I want to say to mind, or I’m talking about cooking and “cat” comes out. Imagery and laughter aside, it is quite frustrating for a wordsmith to be silenced. So, since laughter is good medicine and the kids and I have been creating an abundance of jokes . . . here are a few of my favorites. Why are suckers always singing? Answer: Because they are covered in rappers. Who gets in trouble more, a football player, or figure skater? Answer: A figure skater, because they are always skating on thin ice. Cultivate laughter, plant it in the lives around you and watch joy grow.